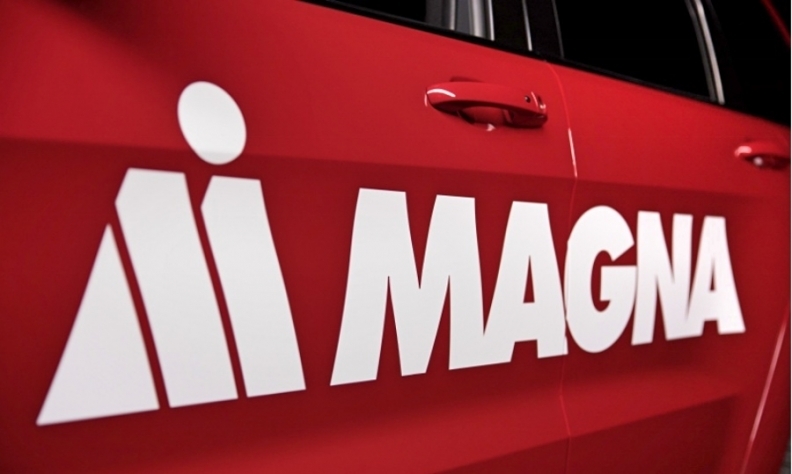 Magna is headquartered near Toronto. It ranks No. 3 on the Automotive News Europe list of the top 100 global suppliers. Magna had $36.44 billion in total global OEM automotive parts sales in 2016, up more than $4 billion from 2015.